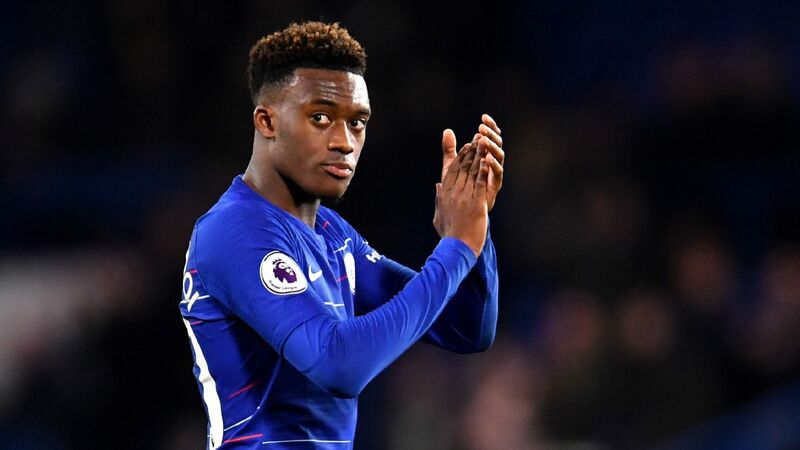 LONDON -- Chelsea remain eager to commit Callum Hudson-Odoi to a long-term contract extension despite him rupturing his Achilles tendon in Monday's 2-2 draw with Burnley, sources have told ESPN FC. 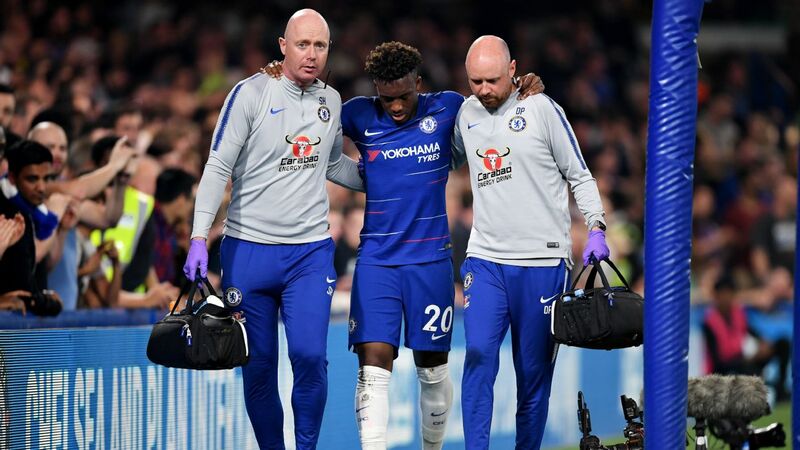 Hudson-Odoi, 18, faces months on the sidelines after suffering the injury as he attempted a sprint during the first half. 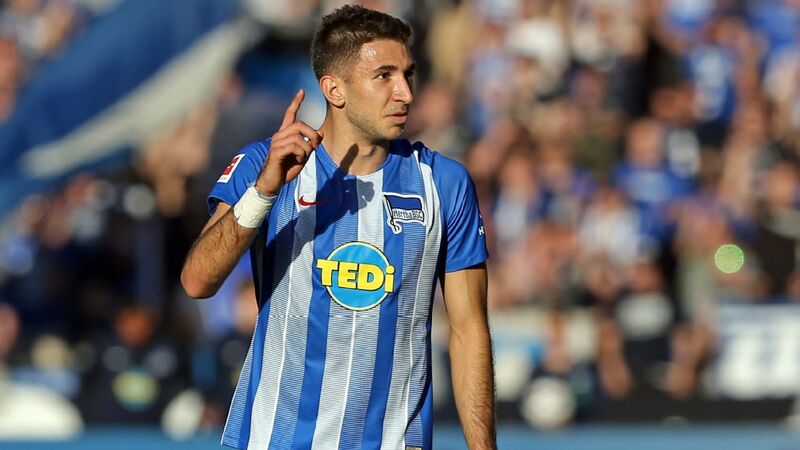 It means he will miss the remainder of the domestic season and England's UEFA Nations League campaign in Portugal during the summer. 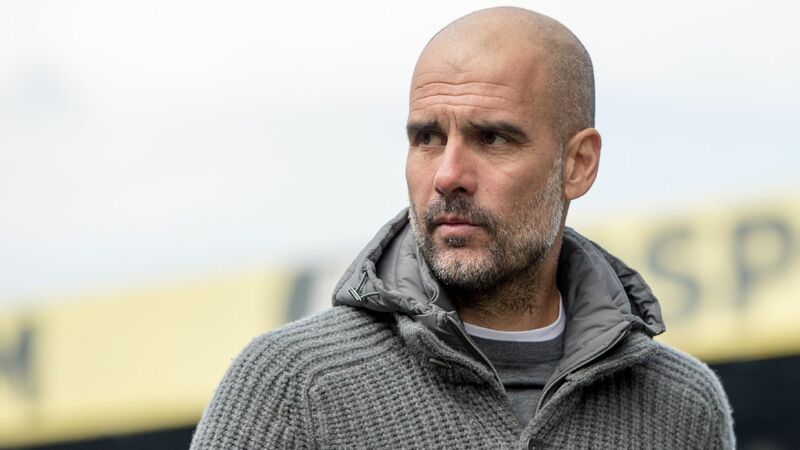 MANCHESTER, England -- Pep Guardiola has said it is no longer "scary" for Manchester City to visit Old Trafford ahead of Wednesday's crucial Manchester derby against United. 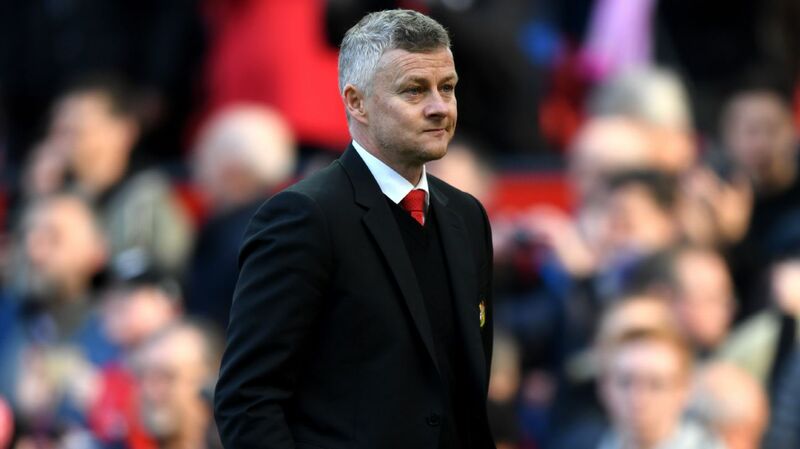 City, who need a victory to move above leaders Liverpool and keep their title hopes in their own hands, have a strong record at United in recent years, having lost only once in the Premier League since 2011. But they had only one win in 37 years before that as United, mainly under Sir Alex Ferguson, dominated the fixture. The PFA Player of the Year shortlist has been announced. 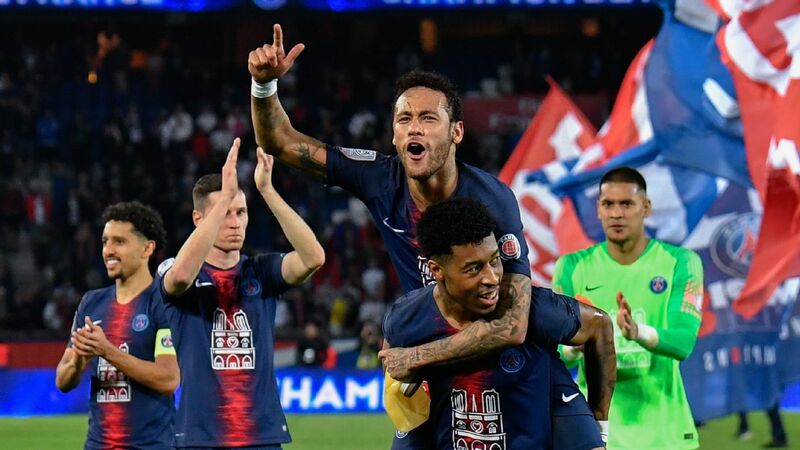 Manchester City and Liverpool dominate the Raheem Sterling and Virgil van Dijk among those shortlisted. 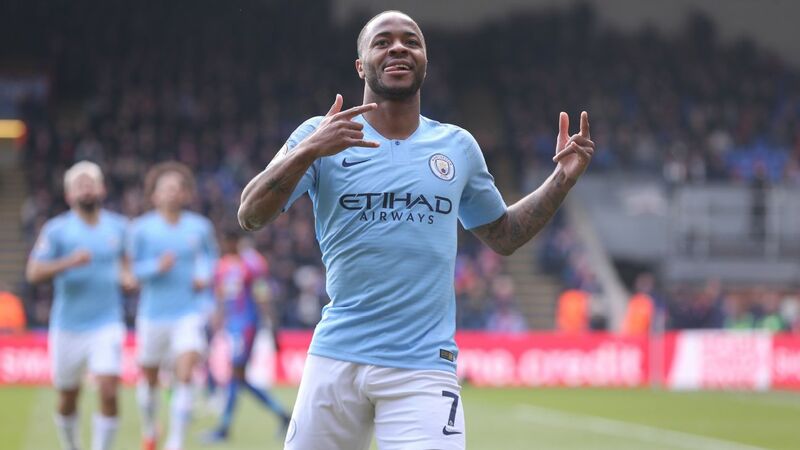 Manchester City and England forward Raheem Sterling has said clubs should be given an automatic nine-point deduction and ordered to play three games behind closed doors if their supporters take part in racist behaviour. 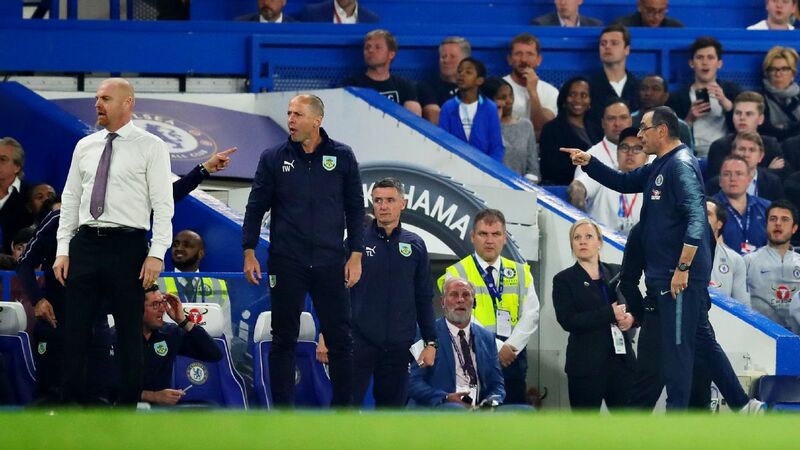 Authorities must adopt radical changes to tackle issues, Sterling said, after signing a manifesto that calls for consistent and suitable punishment for racist and discriminatory behaviour.